Nebraska, South Dakota and western Iowa. 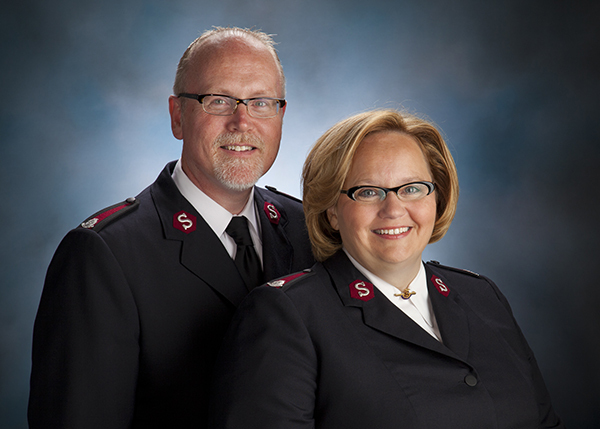 The Salvation Army Western Division serves communities in Nebraska, South Dakota and western Iowa. We operate worship and service centers as well as volunteer-run service extension units, touching every ZIP code in the region. From feeding programs and homelessness prevention to mental health and older adult services, we meet the physical, emotional and spiritual needs of all people without discrimination.